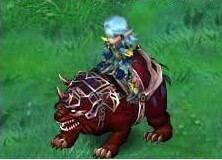 Level 20 players will be rewarded with a Mount for free after accomplishing the related main and secondary tasks. 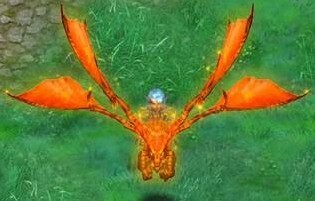 Feed and forge this Mount and you will benefit from higher movement speed and accumulate Character Experience at a faster pace. 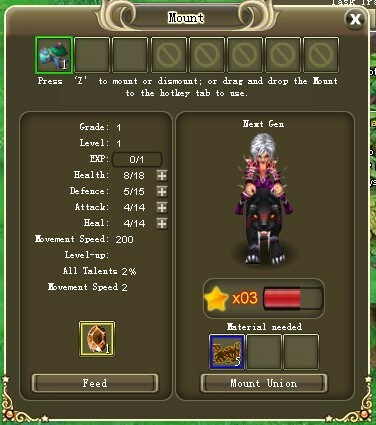 When you reach Level 30, you will get another Mount and one more at Level 45 through various tasks. 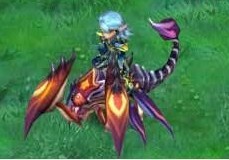 A new combat Mount will be bred after the Mounts you obtain at Level 20 and Level 30 unite. 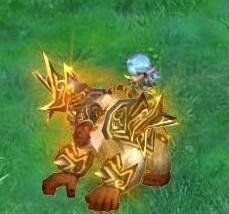 In addition to being your good companion on the battlefield, this new Mount saves you from getting on and off all the time. Open the Mounts panel, and then click ‘Dwarf Tortoise’ to display the mount upgrade interface and choices of advanced mounts for forge. The grade of your Mount directly affects every attribute of your character. 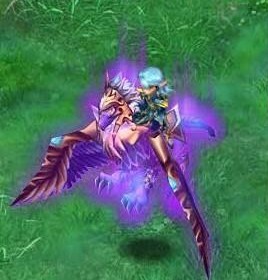 You can feed your mount with ‘Crystal Essence’ to upgrade it to the next higher level where it enjoys more advanced Talents and higher Movement Speed. 1. 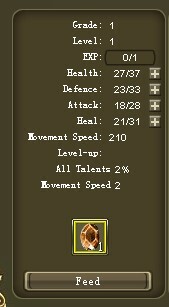 Obtained by completing dungeon BOSS tasks. 2. Obtained through designated events. Dwarf Tortoise/Turtle: Get it for free by completing Level 20 main task. Ferret/Rabbit: Get it for free by completing Level 30 Optional task OR purchase it from the Grocer at the Aurora Camp for 5 Gold. 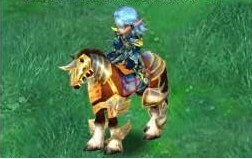 Combat Horse: Get it by completing Level 45 Optional task OR buy it from the Grocer at the Scarlet Haze Vale for 10 Gold. NOTE: UPGRADING FROM ONE MOUNT TO A HIGHER RANK MOST OF THE TIME FAILS WHICH GIVES LUCKY STAR THE HIGHER THE LUCKY STAR THE HIGHER IT WILL SUCCESS!! happy gaming!!!! and good luck on your mounts! !